Like any good family, the Whisper family members each display their own individual personalities and strengths while also sharing many similarities. 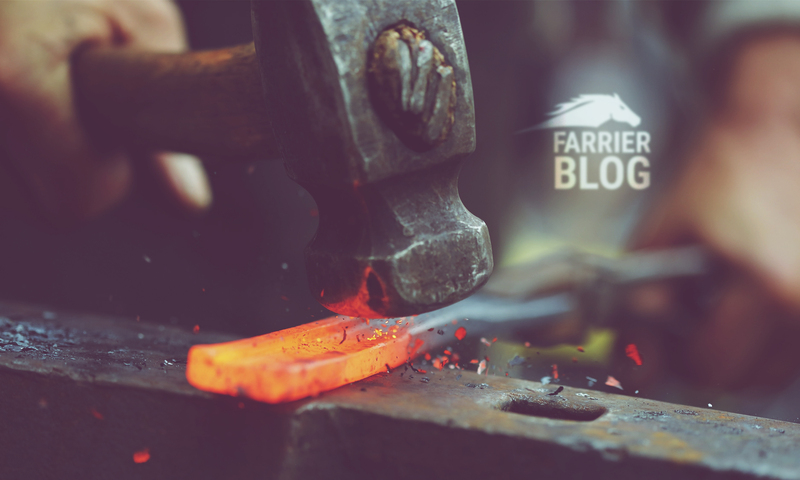 From small to large forges, shoeing, knife making, and art making forges, who would you hire to do the job? Protective: Her solid insulated door keeps heat away from others. Versatile: She offers many blacksmithing uses. Mothers need to be adaptable. Warms quickly: Her heart warms quickly, reaching welding temperature in just 3 minutes. Giving: She comes with a hose, gauge, and regulator. Thanks Mum! A good listener: She has two open ears (end ports) to listen to your suggestions on how you would like to work your bar stock, whether from either end or 12” in the middle. Gets started easily: Enjoys pushing everyone’s push ignition buttons for a laugh, including his own. He thinks he’s hilarious. Adaptable: This gas forge comes fitted for propane, but can be configured for natural gas. Efficient: He has three high efficiency burners to ensure he gets the job done quickly and economically. Creative: He has a large firebox which he finds great for making a wide range of art objects. Quick to heat: He has a fiery temper, quickly reaching 2350° F.
Large: The largest in the Whisper family, he weighs 83lbs with a firebox that measures 6″ x 12″ x 12″. But that’s not to say he can’t still get in and out of trucks and trailers easily. He’s not one to mess with, to be honest. Quick recovery: Not only does he heat and reheat metal very quickly, he also always has a comeback that’s better than yours. Small: The smallest in the family, he is the easiest to carry and transport. Eats anything: His rear bar stock door allows him to be fed in one end and have it come straight back out the other. Learns quickly: Despite having only one burner, he has already learnt how to heat quickly to 2350° F.
Gassy: He runs on gas. And it is his brotherly duty to use this to his advantage to embarrass his sister. (He learnt this skill from his father. The rest of the family are also gassy but they tend to keep it to themselves). Techno-wiz: He fits machine made shoes, large or small. Economical: His small exhaust lowers his fuel consumption, meaning he has more money to spend on the latest technology. Adventurous: She enjoys being taken out places, and weighing just 50lbs she pretty much jumps in and out of your truck or trailer. Sensitive: A typical teenager, a quick push of her button and she gets heated very quickly. Withdrawn: Her stainless steel door keeps most of that heat bottled up inside. Open: With two open end ports, he is open to new ideas and experiences (like bar stock). Grounded: With a low profile, he is stable and secure. Sharp: A smart, talented gas forge with many hobbies, including damascus knife making. They may all be a little different, but for the most part they all get on like a forge on fire.